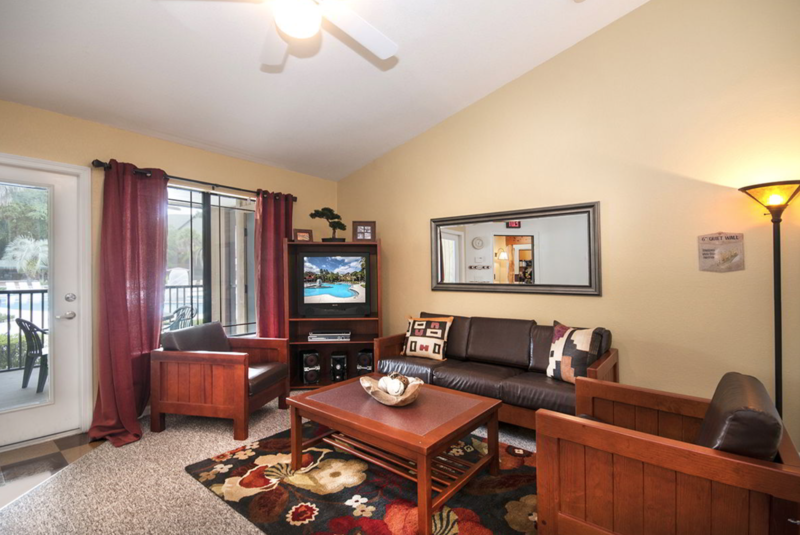 Campus Lodge in Tampa features two, three, and four-bedroom off-campus apartments for rent near the University of South Florida and Hillsborough Community College. Their community is unlike anything seen before, with a unique combination of lodge-themed style and student focused design. Campus Lodge delivers the best value for students seeking housing in Tampa. Jess Crate Furniture has been proud to provide lounge & living room seating, tables, and beds to this beautiful complex.